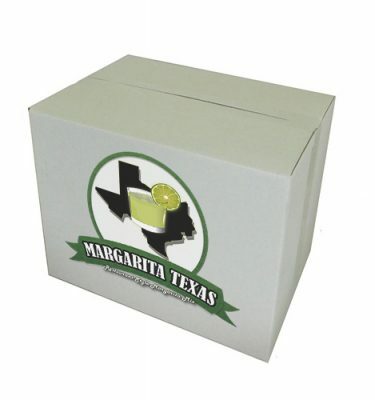 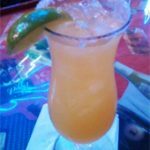 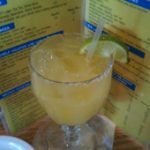 Review: We have visited numerous restaurants throughout Texas reviewing margaritas but have never posted one from the Dallas/Fort Worth area. 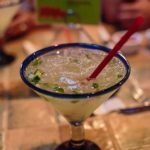 Esparza’s Restaurante Mexicano in Grapevine becomes the first from this region of the Lone Star State . 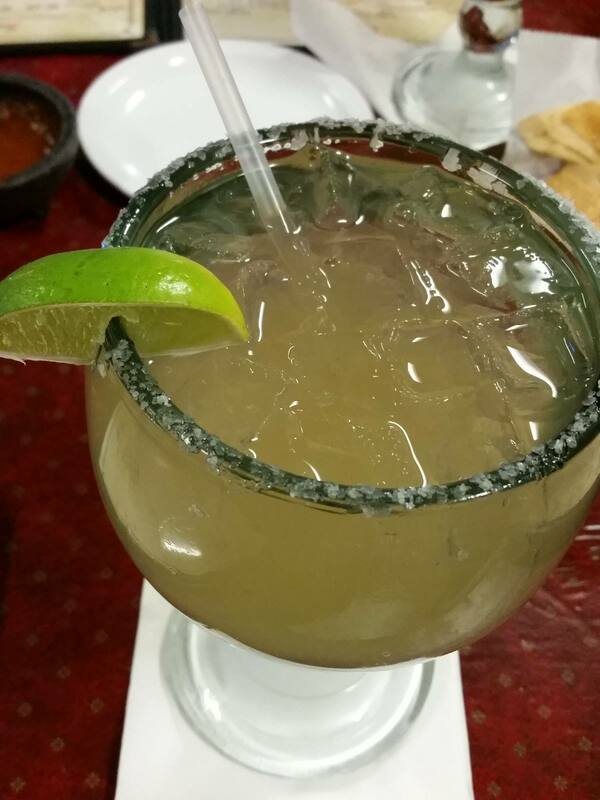 On this visit, we specifically requested a margarita made with Don Julio Reposado and Grand Marnier in lieu of going straight to their house margarita. 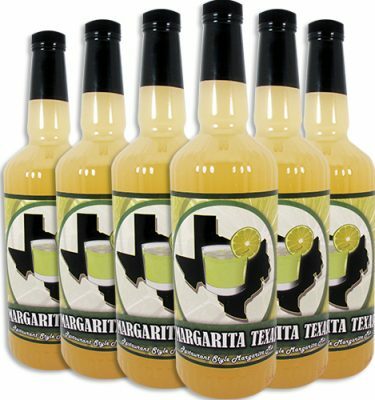 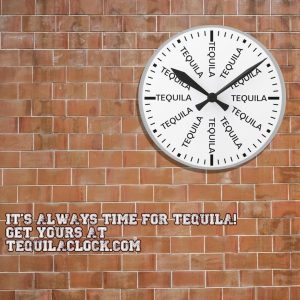 You will almost always get a better quality tequila and orange liqueur if you order a specialty margarita than what the restaurant is offering as their house cocktail. 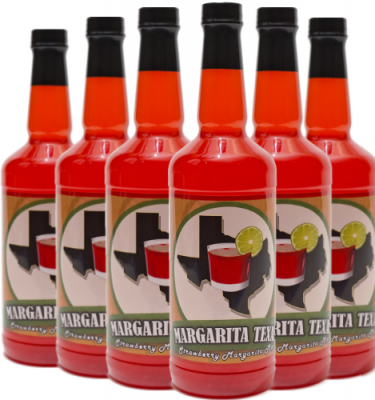 This version had a medium consistency almost leaning more towards thin. 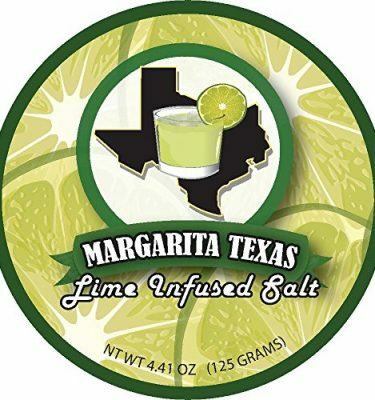 The flavor had a decent ratio of lime to tequila but there was a lingering sweetness that threw off the overall balance. 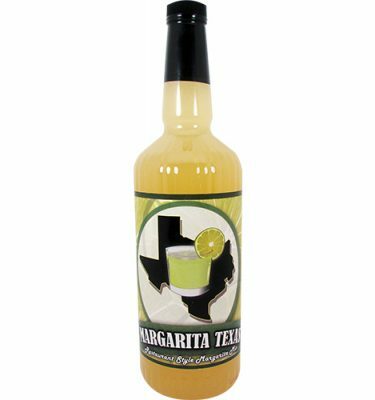 While the sugar presence was definitely not cloying, we would have preferred that part of the margarita to be toned down just a tad. 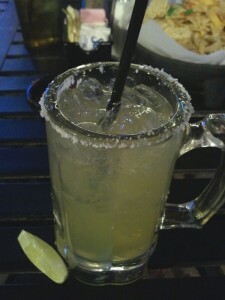 Overall the drink was refreshing and a slightly above average margarita.